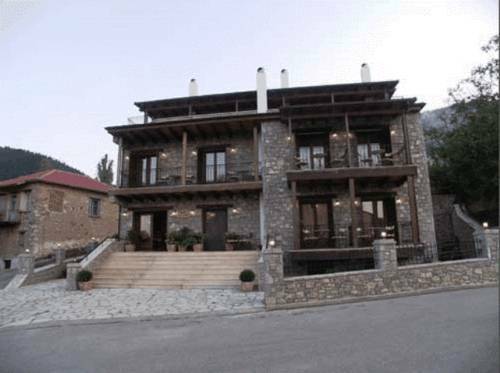 Situated 26 km away from Parnassos Ski Centre, Guesthouse Charadra is a stone-built complex offering fully equipped accommodation with fireplace. Each mountain-view villa opens out to a patio with direct access to the well-kept garden. 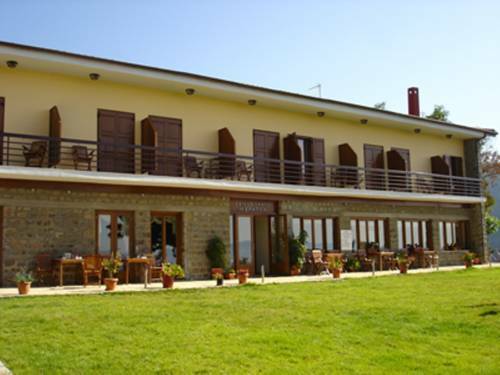 This traditional stone guesthouse offers daily buffet breakfast and rooms with a balcony overlooking Eptálofos’ countryside. Eptálofos’ town square is 100 metres’ walk. Asimina Guesthouse’s rooms include an LCD TV and wood furniture. 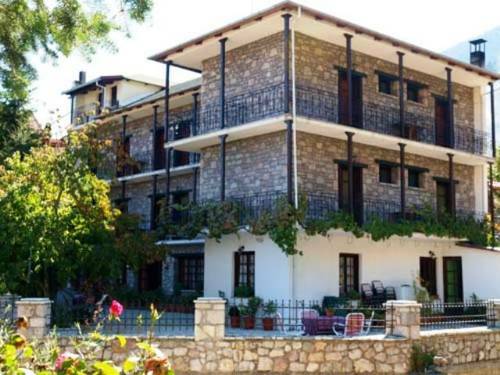 Guesthouse Alexandra is located in Eptalofos, just next to the village’s main square. A lounge with fireplace and a large courtyard are featured on site. Parnassos Ski Centre is 24 km away. 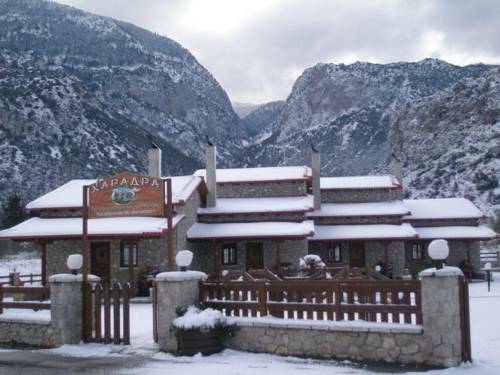 Only 1 km from Paleochori Village’s taverns and cafes, Chalets Tetrapolis lies among trees, on the feet of mount Kallidromos. A traditional restaurant is featured, while each room and suite boasts scenic views. 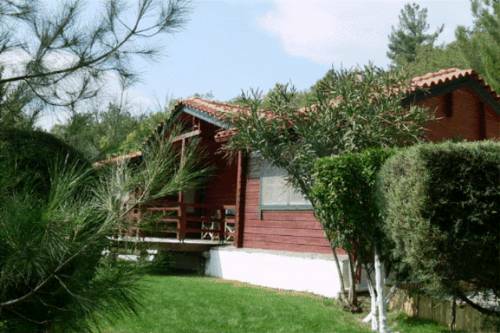 Chrissa Camping Rooms & Bungalows is spread amphitheatrically on a hill with unobstructed views to the Corinthian bay. 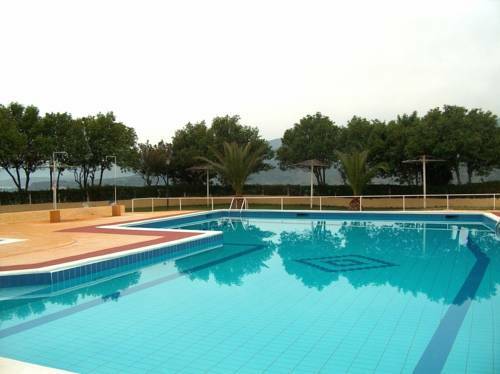 It offers accommodation with air conditioning, while facilities include a restaurant. 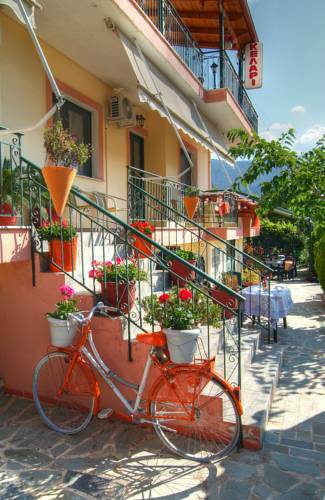 Situated 1 km from Delphi, Bungalow - Camping Apollon enjoys a great location offering views over the Corinthian Gulf and the olive tree valley. The museum and the archaeological site are within a 20-minute walk. 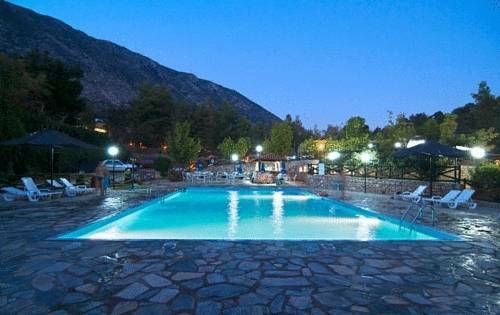 Surrounded by lush greenery, Hotel Polydrosos is located 17 km from Parnassos ski centre. A lounge with fireplace is featured on site. Free Wi-Fi is available throughout. Most rooms open to a balcony with views to the garden or Polydrosos village. 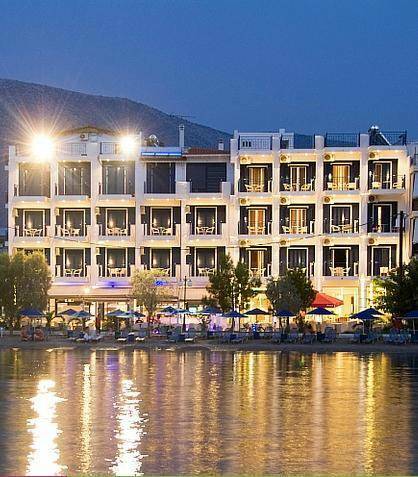 Enjoying a beachfront location in Agali Beach, Trokadero Hotel offers a restaurant and a fitness centre. 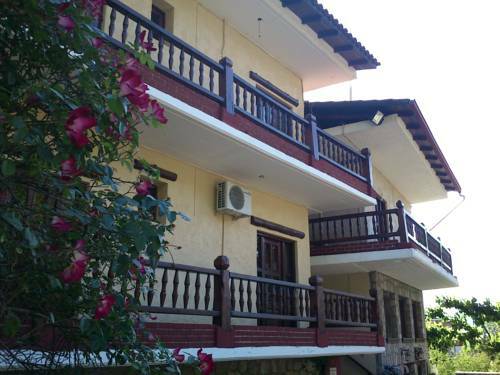 It features tastefully decorated accommodation with a private balcony or patio. Free Wi-Fi is available in all areas.